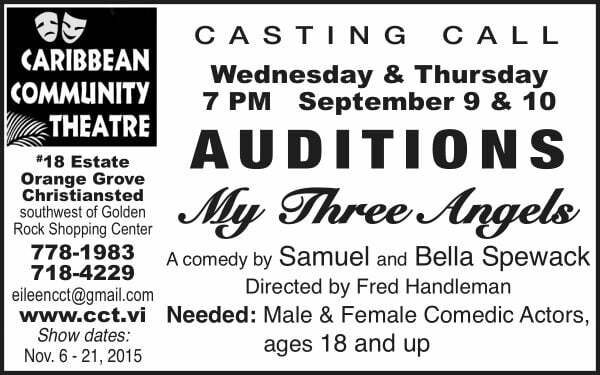 CASTING CALL: CCT will hold auditions for the comedy My Three Angels on Wed. & Thurs. Sept. 9 & 10 at 7 PM. This farce is written by Samuel and Bella Spewack and is based on the French play Cuisine des Anges by Albert Husson. This production will be directed by Fred Handleman. We need male and female actors ages 18 and up. 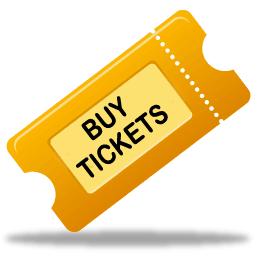 Show dates are November 6 – 21, 2015.